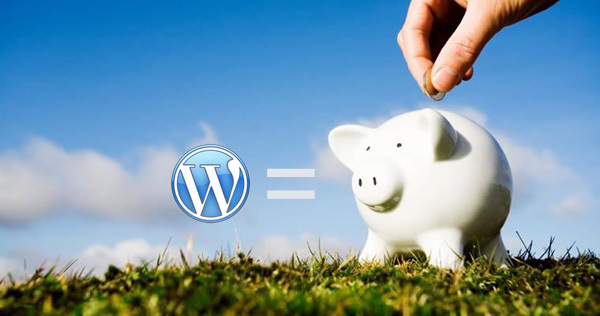 Podcast E019 – Making Money with WordPress! ← To Brag or Not to Brag? This week I answer a listener email sent about monetizing your WordPress website. WordPress released 4.1.3 of the iOS App. A listener sent an email..looking for ways to make money using his new WordPress site. MailPoet- Manage email newsletters/blasts from within your WordPress installation.